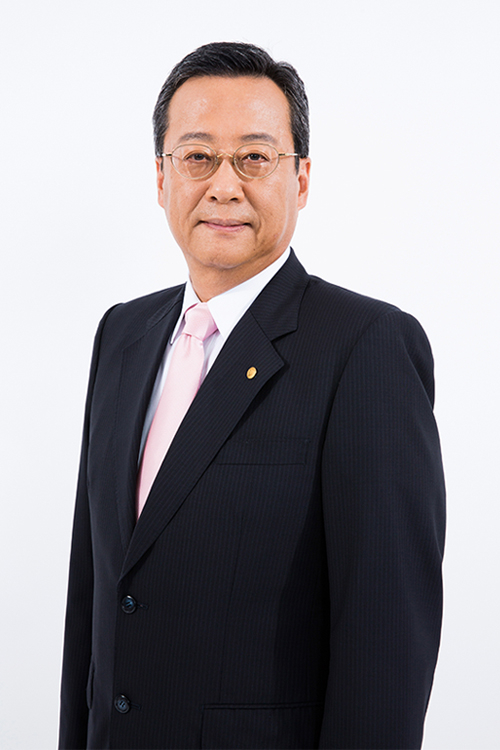 Mr. Nagasaka joined Chiyoda Corporation in 1976. His nickname was “Fire Ball Boy” during his early days at Chiyoda. After his first assignment to international procurement, he was stationed in New York City and Houston and spent about 6 and a half years as procurement coordinator as well as administrator at the Chiyoda USA subsidiary. Mr. Nagasaka’s experience with American business during this period turned out to be useful for his remaining career, especially for business relationships with international clients. Mr. Nagasaka returned to Japan in 1984, where he was engaged in international sales and marketing. In 1987 his second assignment outside Japan started in Nigeria. In 1992 he worked in mid-long term business development as a staff member of the Strategic Sales and Marketing office. He became the head of the Refinery and Petrochemical Sales Division in 2004 and was promoted to Director and head of the Sales and Marketing Division in 2012. He was promoted to Representative Director and Senior Executive Vice President in February 2017. He is currently Representative Director, Chairman of the Board. Mr. Santo joined Mitsubishi Corporation in 1981. He resided in Houston, U.S. for 7 years and Chile for 8 years, after studying in Spain. In 2012, he was appointed as Senior Vice President, Div. COO of Environment & Infrastructure Business Division and in charge of various infrastructure related business including oil & gas, transportation, industrial facilities and water treatment. In addition, he promoted environmental related business which includes materialization of hydrogen supply chain in collaboration with Chiyoda. 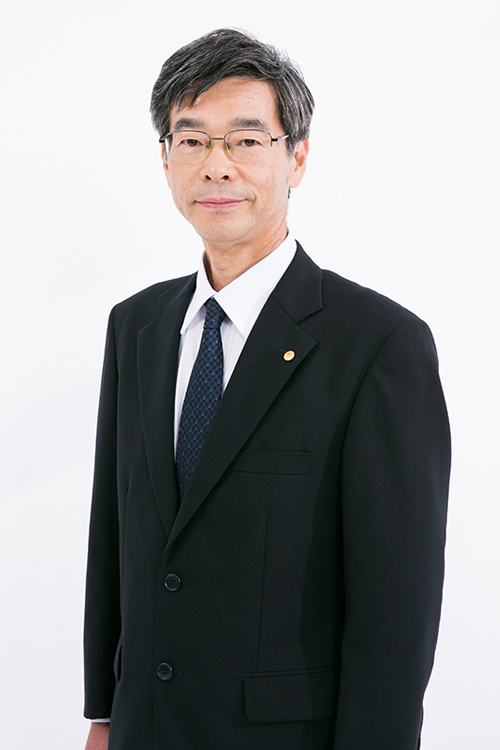 He was assigned as an external director of Chiyoda for 3 years from 2013. In 2016, he took the post of Senior Vice President, Regional CEO, Latin America and resided in Brazil, and was responsible for overall control of Mitsubishi's business in Latin America countries. Mr. Santo joined Chiyoda in April 2017 as a Senior Executive Vice President, and became President & CEO in June 2017. "Changes bring opportunities": Mr. Santo believes that now is the ideal opportunity to transform the company and establish the way-forward for further growth, when the advent of the 4th industrial revolution is said to be expected due to global warming, digital innovation of IOT. Also he says "Grasp the big picture, and start from minimal" to make profit consistently with a wide perspective of business. He is going to lead the company aiming at the position of No.1 contractor, by steady implementation of the work in one-team. Mr. Sahara joined Chiyoda in 1980 and commenced his career as a functional engineer in the Storage Tank Engineering Section. He was assigned to the Middle East in 1983 upon completion of a site supervisor’s role on an overseas project. His first Project Manager appointment was in 2002 on an LNG plant modification project on Das Island in the United Arab Emirates. From 2009 to 2013 he was Project Manager on the Export Refinery EPC Project in Saudi Arabia. Mr. Sahara was appointed Vice President and Operations Director of Downstream & Non-Hydrocarbon Project Operations in 2014, Senior Vice President in April 2015, Director in June the same year and Senior Executive Vice President (Representative Director) in June 2017. He aims to make Chiyoda Corporation a “More Reliable Engineering Execution Company” by using his experience to work proactively and positively against “interface problems on projects”. Mr. Hayashi joined Chiyoda Corporation in April 2017 as Senior Executive Vice President and became Representative Director, Senior Executive Vice President & CFO in June 2017. 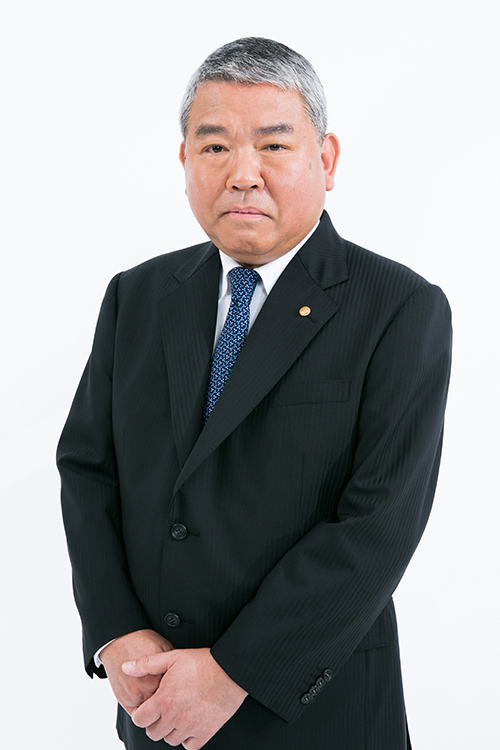 Mr. Hayashi has spent his career in banking and finance. 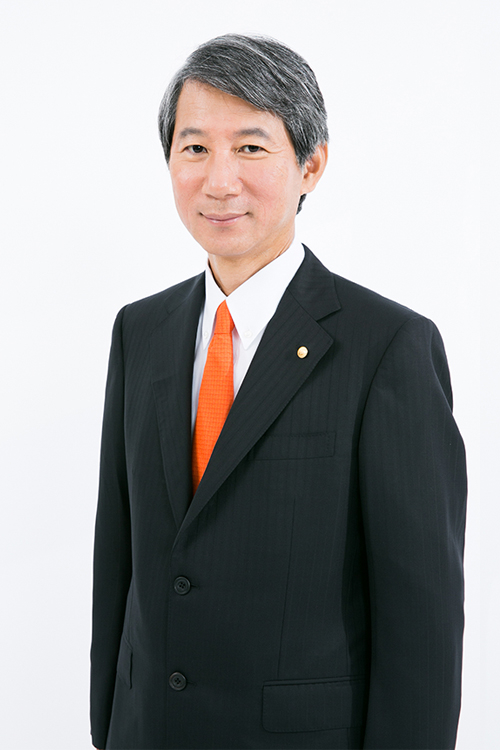 He joined Mitsubishi Bank (later The Bank of Tokyo Mitsubishi UFJ) in 1980, gained international business experience at the Bank’s securities subsidiary in London and learned financial management and investor relations at the Bank’s Corporate Planning Division and at the Union Bank of California (later MUFG Union Bank). Afterwards he became General Manager of IR Office at the Bank’s holding company and was actively engaged in IR activities related to the integration of two large financial groups. In 2009 he joined Mitsubishi Plastics as Corporate Auditor after engaging in corporate banking in the USA at the Bank’s Chicago Branch. Despite delays in final investment decisions by some clients and recent losses at the company, Mr. Hayashi believes that the company’s competitive advantages remain strong. By focusing on and rapidly adapting to changes in the business environment successful sustainability is created. Good communication with stakeholders inside and outside Chiyoda Corporation is one of key to enhanced corporate value and create excellent and enjoyable company in the future. *1: means a representative director. *2: means an external director as provided for in Article 2-15 of the Company Act.